ADD MORE CHALLENGING EXERCISES TO YOUR REPERTOIRE. This 4-class series will progressively mix in more complex moves. 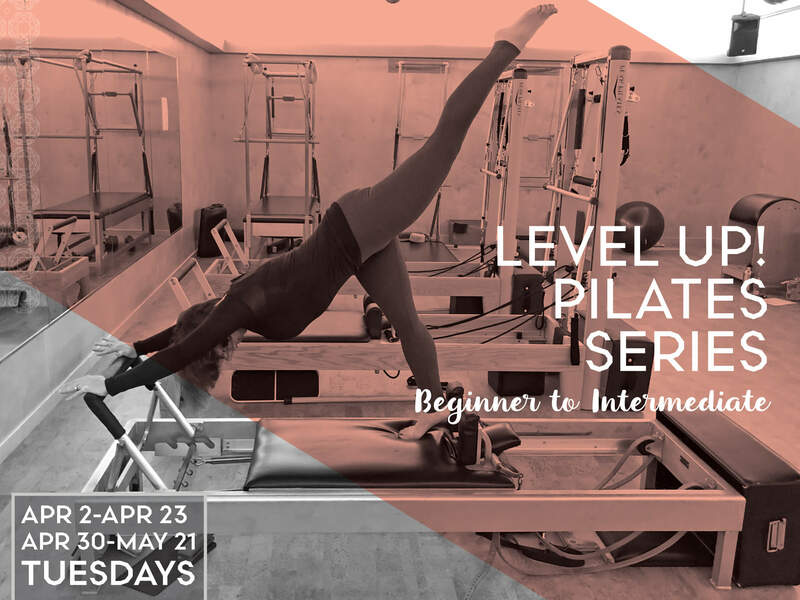 If you are a beginner, have a foundational understanding of the equipment, and are looking for more - Celeste will get you there! Our work will increase in difficulty over the course of 4 weeks so that you leave feeling empowered and with a new understanding of the Classical intermediate Pilates exercises.